The place to come for total rehabilitation services in Morecambe, Carnforth and across Lancashire. 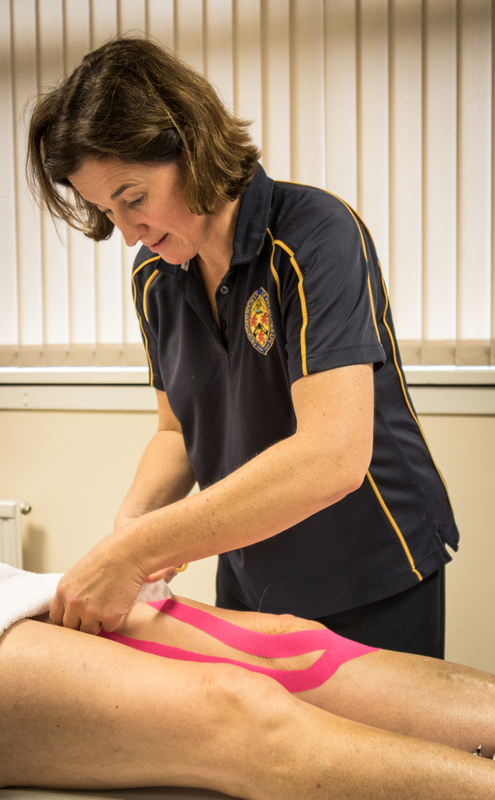 As fully qualified professionals for physiotherapy, sports therapy, strength and conditioning, pilates, acupuncture, Alexander technique and yoga, we combine our unique range of skills to create a truly holistic approach to injury management and prevention. With state of the art innovative equipment to accurately assess your problems including optogait, we have fully intergrated software programs designed for clinical assessment, exercise prescription with video, consultant and GP referral as required. We have one touch invoicing direct to your insurance provider (applies to insured clients only), and best of all, all our staff genuinely go the extra mile to help you get back to moving freely again. Our team approach helps you where and when you need us! Less fear of " doing something wrong or moving incorrectly"
Having access to a wide range of treatment options quickly, helping you when you need it most - no need to visit your GP for a referral. Come to us direct!